Cubs get the chance to try lots of different activities like outdoor and fitness challenges, swimming, music, exploring, computing and creative skills as well as camping. 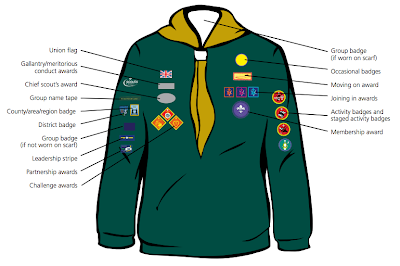 Cub Scouts are aged between 8 and 10½ years of age and meet once a week as a Pack, under the supervision of a trained team of adult Leaders led by the Cub Scout Leader. The Pack is divided into Sixes, each named after a colour and led by a Cub Scout called a Sixer, and their Second. We offer challenge and adventure through a wide range of exciting indoor and outdoor activities that include games, crafts, cooking, visits and outings, hiking and, of course, camping. 25th Forth Region (Balfron) Scout Group: Charity No SC005418. Simple theme. Powered by Blogger.